All ANCHORAGE WEST CONDO homes currently listed for sale in Dillon as of 04/22/2019 are shown below. You can change the search criteria at any time by pressing the 'Change Search' button below. 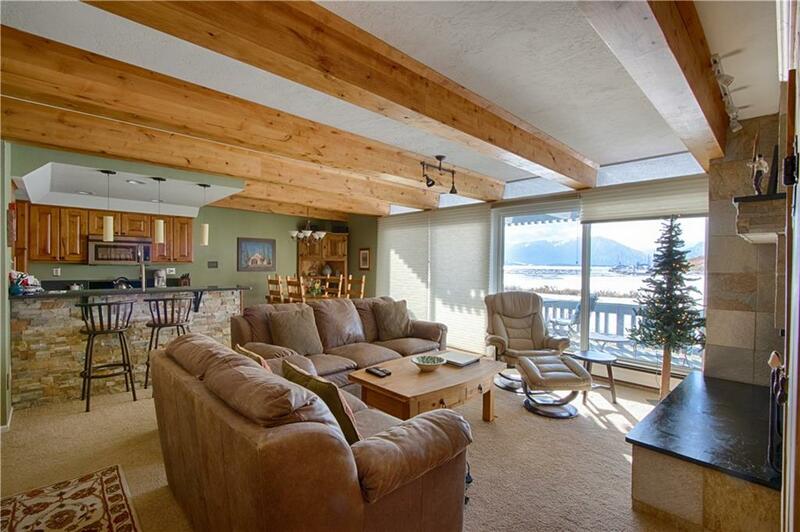 "Beautifully remodeled condo in a peaceful, lakefront setting with amazing views. Step right off your deck to the shore of Lake Dillon for a walk, paddleboard, kayak. Extensive updates: slate & soapstone fireplace surround/hearth, alder cabinets, quartz countertops, KitchenAid appliances, new vanities & tile in baths. No popcorn ceilings in this one! Large storage closets for gear, carport keeps the car dry. New roofs & windows completed by solid HOA. Stroll to marina, parks, dining, live music."